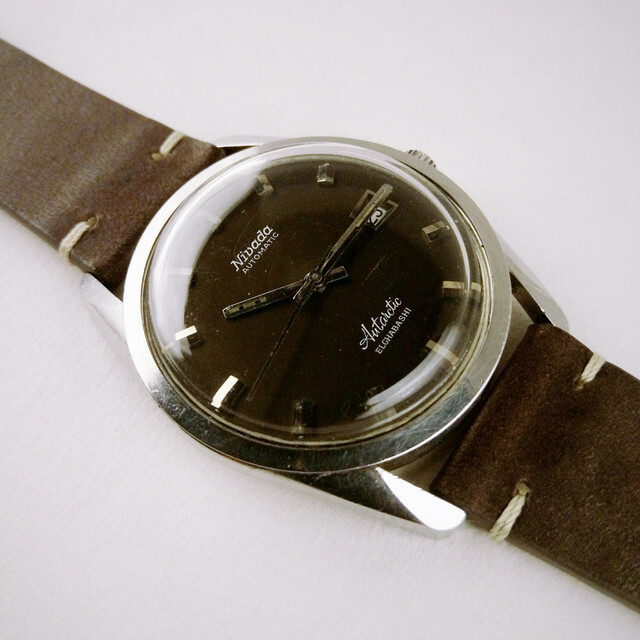 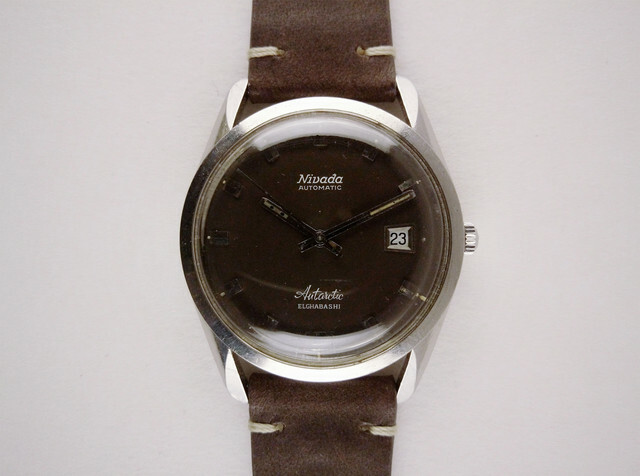 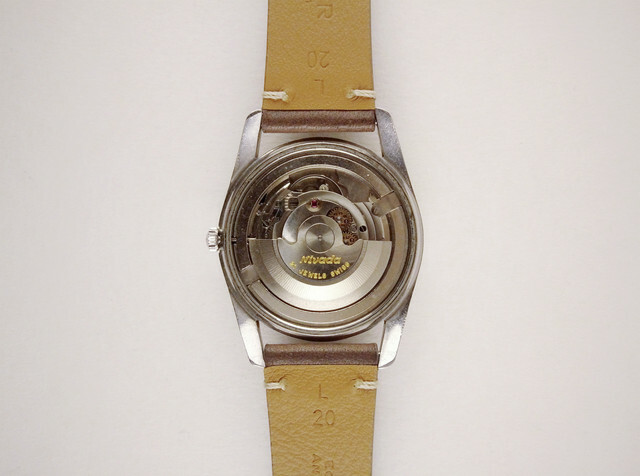 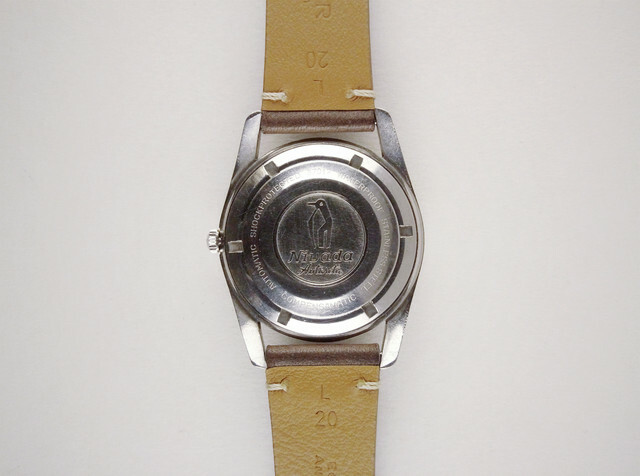 : For sale this cool and rare vintage Nicada Antarcitc Automatic ref. 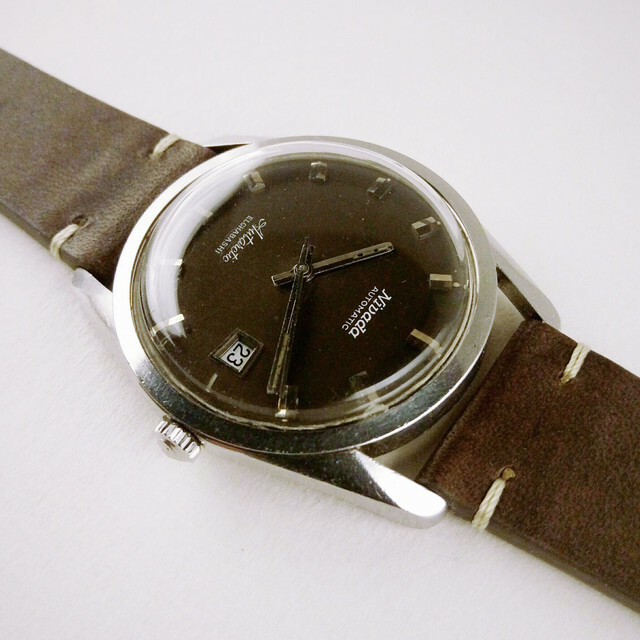 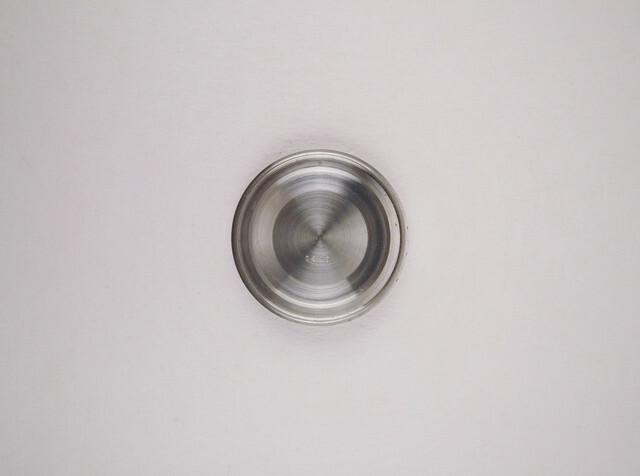 : steel case (36mm/38mm with crowm) with those amazing sharp lugs. 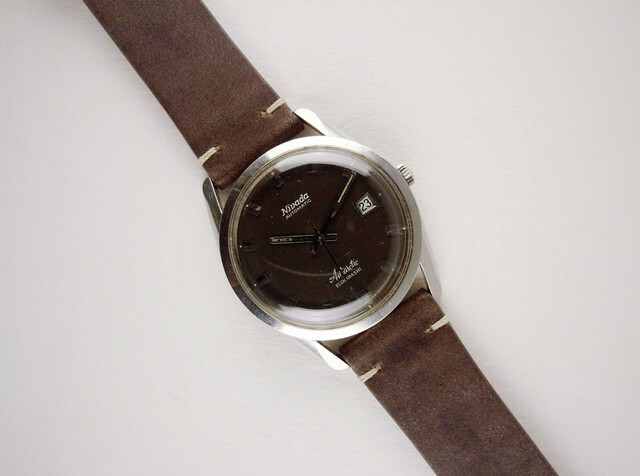 : This watch in nice condition!